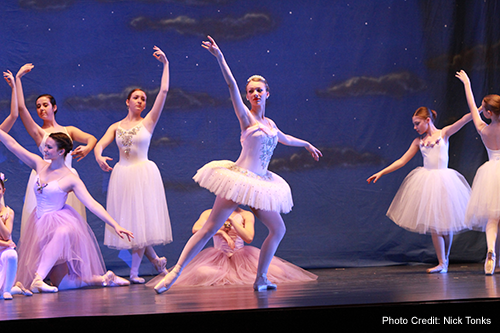 It&apos;s going to be a great weekend in the Huntington/Five Harbors Area & Beyond with plenty to see and do including decorated Mansion Tours at the Vanderbilt Museum and Lynch Ballet&apos;s performance of the Nutcracker at Huntington High School. Head to Northport and enjoy performances of Mary Poppins and Frosty at the John Engeman Theater. Visit Cold Spring Harbor for shopping, carriage rides and carolers and you can get a picture with our santa too! Get out and wander the trails while taking in the seasonal scenery. 12/17- Long Island Children&apos;s Museum: Joanie Leeds and the Nightlights present "Holiday Parties"